The recent release of the summer program offerings has a lot of folks excited! 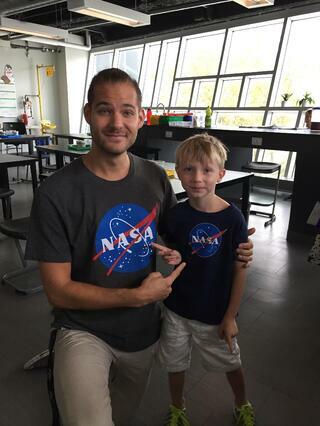 From Traditional Day Camp to Astronomy to Robotics (and everything in between!) our summer program has something for everyone. We've compiled answers to the top 5 questions that we're hearing, but if you have questions of your own, please do not hesitate to reach out to us, or leave them in the comments section below! 1. Do I have to sign up for programming for the entire summer? along with signing up for the entire summer season. Check our summer program overview for individual program scheduling. You can also take several different summer camps or courses as long as their schedules do not conflict. Please check the summer program brochure for complete schedules. 2. Do you have to be a BASIS Independent student to sign up? 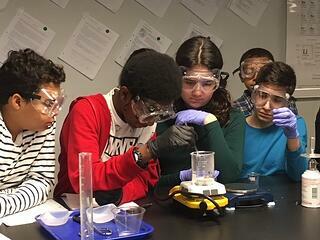 NO: Our program is open to BASIS Independent and non-BASIS Independent students. The summer program is a great way for current BASIS Independent families to continue their experience during the summer. Moreover, the summer program gives non-BASIS Independent families a chance to get to know our world class educators and stellar new campus for the first time, whether they'll eventually consider applying to our program or not. 3. Who teaches your summer program? 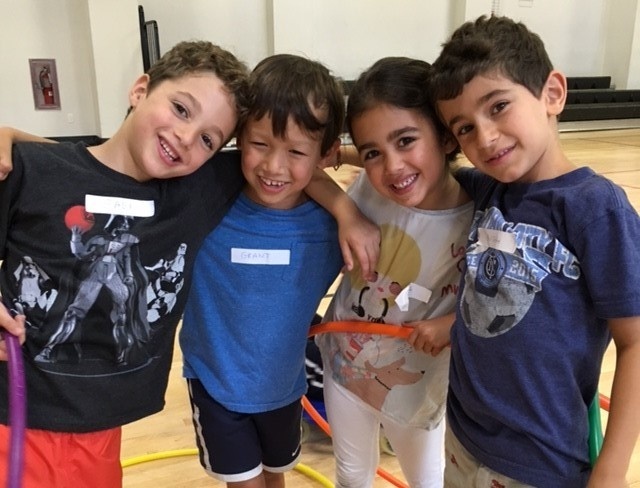 Our enrichment and day camp summer programs are led by a team of BASIS.ed trained expert educators and staff, many of whom are full time teachers at BASIS Independent Brooklyn. Every teacher is a subject expert in their particular summer course or camp. 4. Do I have to pay the entire program fee upon registration? NO: You can choose to pay the entire tuition amount during your initial registration or you can put down a non-refundable deposit ($25/week for the length of the program) for each program you register for. The remaining balance will be due on June 1st. the regular school year system? No, BASIS Independent Summer will service a select number of stops in Manhattan and Brooklyn based on enrolled family interest. The Summer Team plans to have one constant bus stop at our future BASIS Independent Manhattan campus at 795 Columbus to serve newly enrolled families on the Upper West Side. We also plan on servicing the Battery Park area. We are currently assessing interest in a Brooklyn line covering Downtown Brooklyn/Carroll Gardens and Park Slope/Windsor Terrace. While we can’t guarantee a specific route or stop at the moment, we will release our detailed transportation plan with pricing in April based on the interest expressed by families signed up for camp. 6. Will you offer Early Bird and Late Bird service? Yes, we offer free Early Bird for campers. We will also offer Late Bird for full day campers and campers in half day afternoon programs for a fee of $100 per week. Still have questions? Don't hesitate to contact us, or check out our summer website. Register for more than two weeks per child and receive 10% off each additional week.